In today’s beauty market there are endless of options for brushes and cosmetics. Luckily, Sigma Beauty’s high quality and unique products give you an advantage as an affiliate. Today we are sharing how to use our one of a kind products to generate affiliate sales! The Dry’n Shape is Sigma Beauty’s revolutionary drying system. It is designed to dry and shape your most dense brushes within 4 to 6 hours, guaranteed. The fabric used to shape the bristles was specially engineered to accelerate water evaporation, resulting in a faster drying time for your brushes. Not only is there nothing like the Dry’n Shape on the market, it truly works! Share this unique product with your followers! With the Sigma Beauty Cleansing and Polishing Tool you can polish your skin to be perfectly smooth and flawless before and after your makeup application. It is ideal for facial polishing, cleansing and body exfoliation. There are two major advantages to purchasing the Cleansing and Polishing Tool over the competition: the rotating brush heads and price. 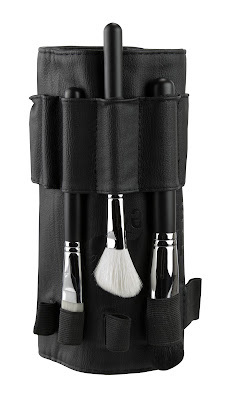 For only $39 you receive the tool, three removable brush heads and a storage case. That is about a FOURTH of the cost for similar products on the market! This makes the Cleansing and Polishing Tool stand out and easy to market! The Sigmax Collection features our exclusive Sigmax synthetic filament, which was created to perfectly apply powder, cream and liquid products onto the skin without absorption into the bristles. The Sigmax brushes were the first of their kind on the market and were released to rave reviews. While others may try to duplicate this design, you can promote the Sigmax brushes as the original! What Sigma Beauty products are you currently marketing and why? Comment below! I think a great idea to the Sigmax, because a lot of makeup artists I know, as I prefer to apply liquid products with your fingers, because there is no wear of the product and some brushes absorb the liquid and there is a waste! Adorei a dica e vou compartilhar com meus seguidores. The Sigmax Collection is my dream shop. I really like (love) this kit. In next week I'll talk in my blog about this kit, because, is perfect. Have all we need to a perfect make up. Hi Sigma, I am so excited, I ordered the Mrs Bunny Brush Collection, I live in Scotland and the shipping price hit me hard but i know my brushes will be worth it. I was wondering how it works in the US? Does sigma have stores? Im coming over to states in Sept and would love to visit, I have my eye on the dry and shape. @Louiebubblez We are an online company. You are able to have your favorite products sent to your location in the US. 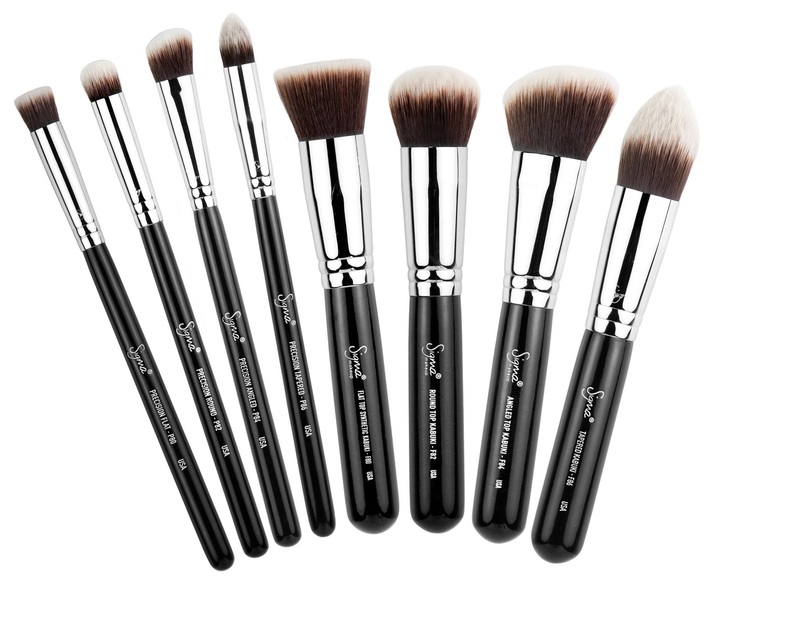 Please contact affiliate@sigmabeauty.com with any additional questions. The Sigmax collection because the dense fibers pick up less makeup product so you save more! Plus they blend amazingly plus are versatile. I always rave about Sigma to my friends. Worth every penny. The Dry n Shape's functions would probably preserve the life of brushes. (dry brushes upside down so that the glue keeping the brush together last longer!) I never tried the Dry n Shape, but when I get the chance I will do so! Vou compartilhar com todas as meninas!!! The Sigmax Collection!! Because all the Sigma products are excellent, and this surely is wonderful too! NEW Product! Sigma Beauty Spa Solutions!